HÀ NỘI – Việt Nam’s shrimp industry is expected to gain an export value of US$4.8 billion in 2018 due to the many advantages of exports promotion, experts said. These advantages from existing mechanism and policies include a programme on sustainable development of the fisheries economy during 2016-20. Under the programme, the shrimp industry will actively produce varieties of black tiger shrimp and white leg shrimp to meet the demand of market demand. Meanwhile, the Ministry of Agriculture and Rural Development as well as other State management agencies have removed many obstacles in export procedures to create favourable conditions for export enterprises. 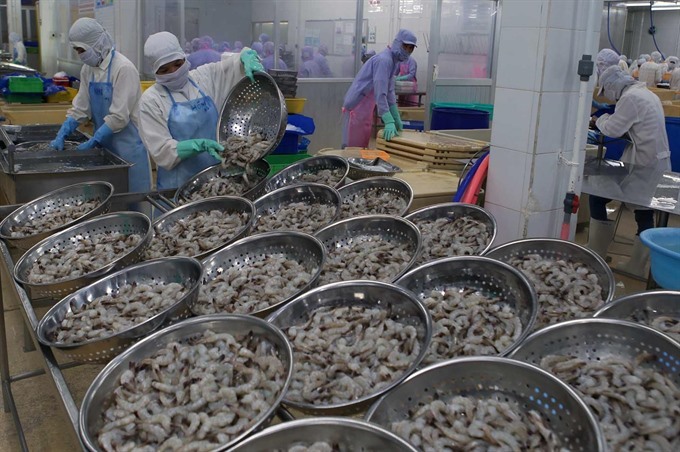 The shrimp sector now has many favourable conditions with the Government’s higher attention, including opening of material production centres and solutions on supplying raw material, according to a representative of Minh Phú Seafood Corp, Việt Nam’s largest shrimp producer. 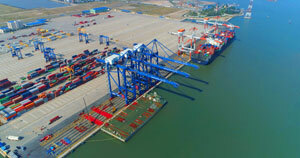 Regarding the export market, according to the Việt Nam Association of Seafood Exporters and Producers (VASEP), the global economy is expected to recover strongly, especially in major markets such as the US, Europe, Japan and China, which is the basis for forecasting a higher demand of seafood in those markets this year. In addition to this, a series of bilateral and multilateral free trade agreements (FTAs) will open up more opportunities for Vietnamese enterprises to boost seafood exports to those markets, the association said. For instance, VASEP expects shrimp exports to South Korea to increase strongly in future due to the support in tariff as a result of the FTA signed between Việt Nam and South Korea, reported dautuchungkhoan.vn. 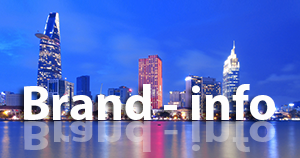 Another favourable factor is that other shrimp-exporting countries are facing difficulties in production and exports. The representative of Minh Phú Corp said Vietnamese shrimp exports must face the strong competition from India and Indonesia. The corporation has a strategy in place to match the product quality with those markets as well as increase value-added products. VASEP reported that Việt Nam’s shrimp export value reached $700 million in the first three months of this year, a year-on-year increase of 18 per cent. This was a good beginning for the fisheries sector. In 2017, Việt Nam gained $3.85 billion in seafood export value, a year-on-year surge of 22 per cent, with large contribution from white shrimps at $2.5 billion.